Done! 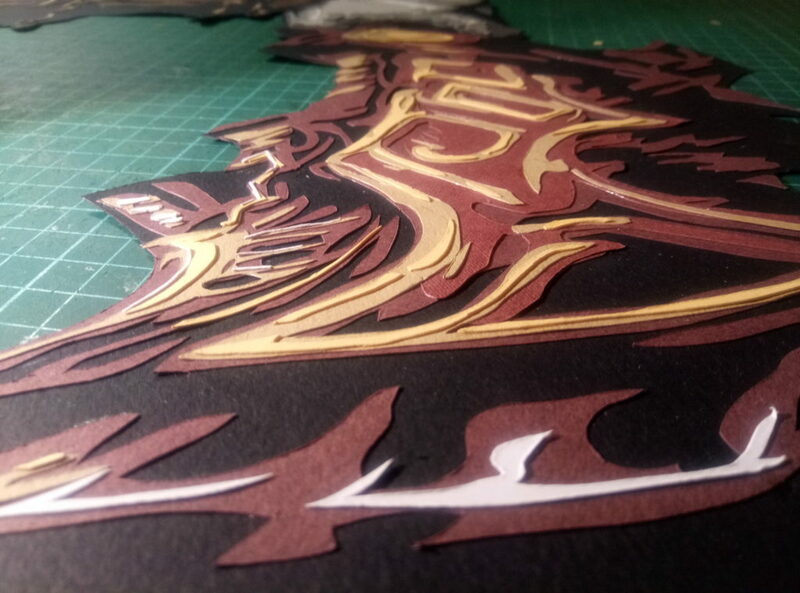 Multilayered applique Kratos and Olympus. Картины и портреты из цветного картона на заказ. 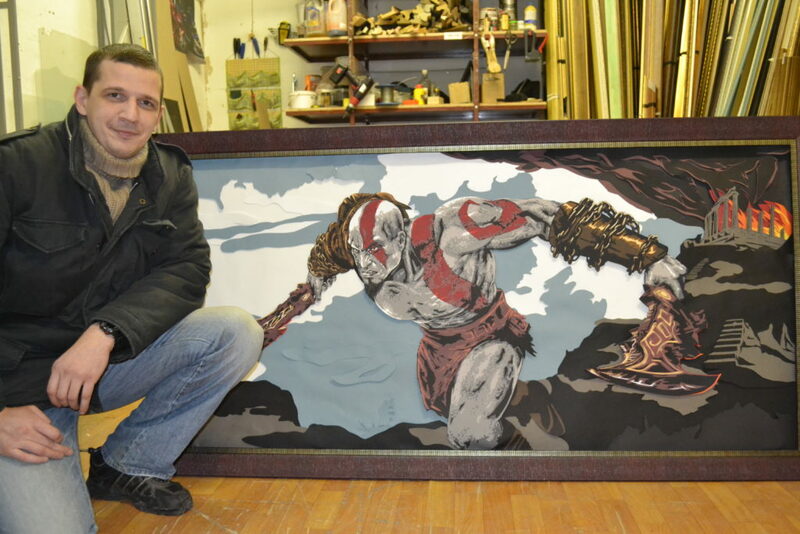 Art-work on multilayered applique picture “Kratos and Olympus” is done. For now it is the biggest one. Art-work in video. 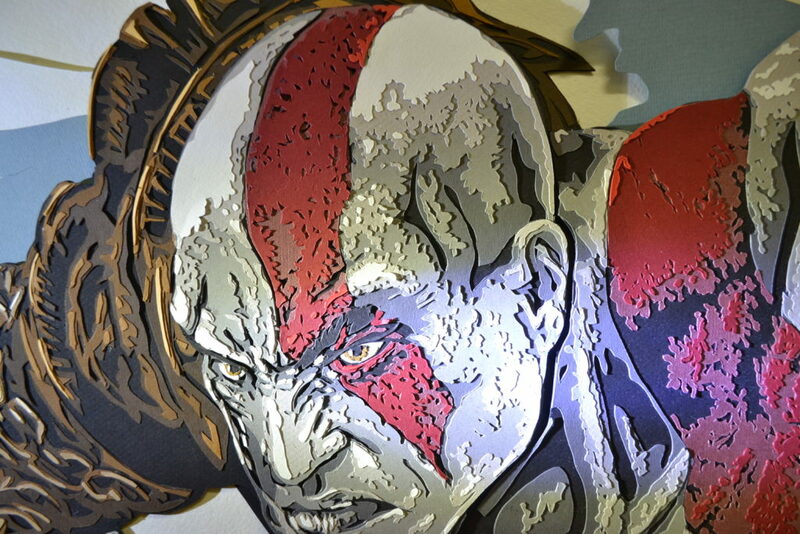 Kratos and Olympus.